I know it has been such a long time since I last posted, so sorry readers! I do have good excuses (yes there is more than one). My health hasn’t been perfect lately, but I’m working on that and after a bit of hospital TLC, I’ll be fine 🙂 I’ve also been a busy bee with more cakes, fairs and cake parties. So what am I up to next? I’ve got a wonderful order for this weekend coming, which I’m dead excited about. All I will say about it is very design-based, not just cake and for some lovely people. Photos will follow, I promise. I also have my last wedding cake of the year next week – as far as I’ve got in my diary anyway – which is for a very sweet couple who only live up the road from me. It should be a very pretty cake – and square for a change. The day after that comes the AMEX wedding fair!! Oh my, I can just tell already that it will be a manic day. I’m sure it will be fantastic, and I do hope I get the chance to meet some of the other lovely suppliers. As for couples…oh I always meet lovely ones 🙂 if you know of anyone in Sussex getting married, send them in the direction of the Amex stadium, Brighon, on the 14th October! We actually also really like you; when we met you, you were so calm and friendly and so nice about the allergies! 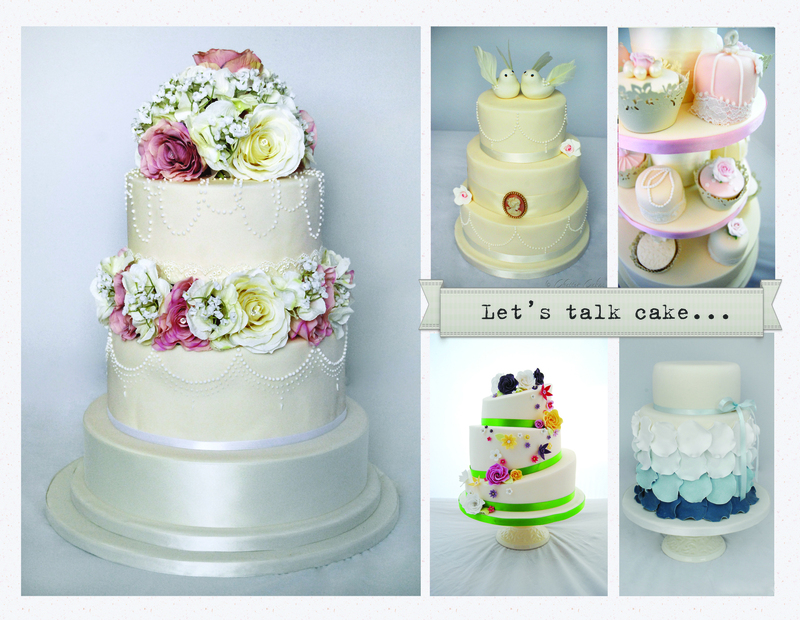 So plus your gorgeous cakes, you sold us chatter cakes! I’ll try to get some new bakes up on here soon, as the big orders are starting to slow down for the year. Any requests? ?